Issue 28 – Issue 28 – Bring Me My Murderin’ Saw! 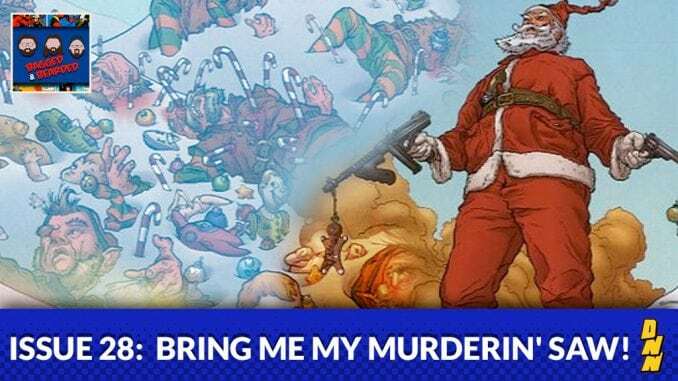 For the Holidays the Bagged and Beard crew checks out The Last Christmas by Brian Posehn and Gerry Duggan. Brian Barrow of Nerdstalgia guest stars!